Preschoolers and kindergarteners learn so much through song from the ABC’s to the months of the year. Often times, making friends is a brand new skill for them and songs that explore friendship are a great way for them to learn about being a friend and developing friendships. I made up a song about friendship and taught it to our kids. I want them to understand the importance of their own choices and behavior when forming friendships. 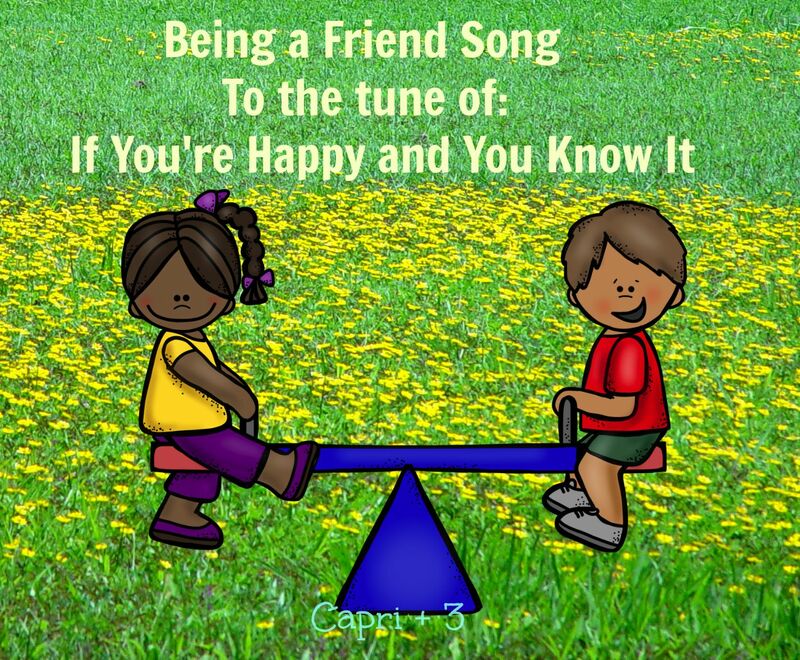 I will share my lyrics along with other friendship songs you can try with your children or students. be a friend (clap, clap). you must be a friend. A simple song I learned as a child is Make New Friends. I think it is great to talk about the meaning behind the lyrics to young children. Another childhood favorite of mine is The More We Get Together. The video contains an extended version of the song with additional lyrics. Another song that we like to sing about friendship is the Hello Song on the Handwriting Without Tears, Get Set for School CD, which talks about meeting new people (“Give ’em your right hand, look ’em in the eye…”). Our kids enjoy singing it and acting it out. A good friend of ours who is a preschool teacher shared this song and activity with us. The author is unknown. It may have been written by her former co-teacher for her class. If you know of a different author, please let me know. I am learning how to share. I’ll share my heart with you. (One child walks around the circle, duck, duck goose style and passes a heart cut out of paper to another child as the verse is coming to an end, each time the verse is sung). I would also recommend the Two Little Chicks Go to School book, by Valeri Gorbachev. This story shows how the chicks try to make friends in inappropriate ways (such as while the teacher is talking during circle time) and feel rejected by their classmates. Finally, they are able to make friends at the appropriate time with the help of their teacher at an appropriate time. Who is in the Teach ECE Team? What can you expect for the school year? Find out more about who we are and what’s to come. Follow the hashtag #teachECE across social media to get access to all of the FREE resources we provide. We are teachers, a psychologist, moms, and homeschoolers of young children sharing FREE resources to parents, teachers, and educators every Wednesday. 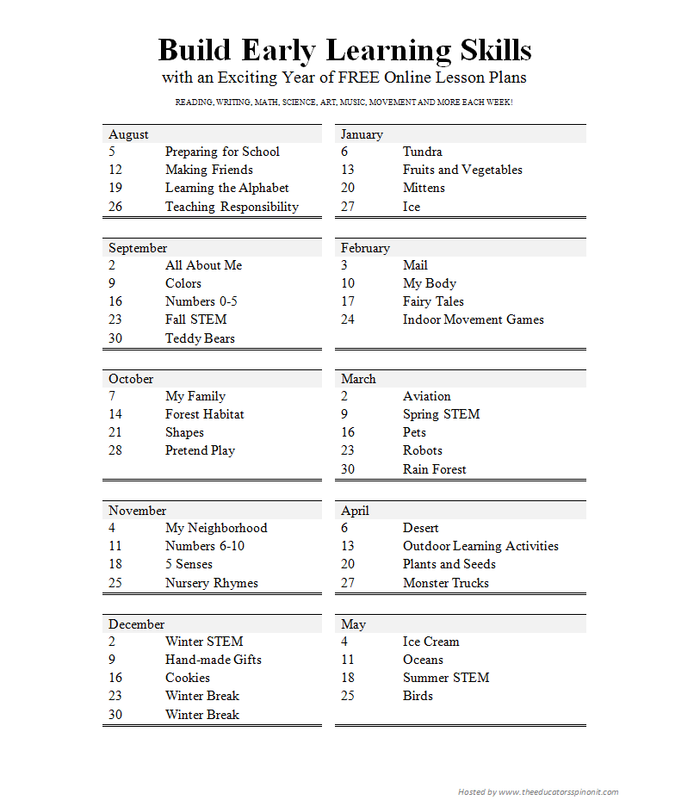 Stop by any of our blogs for new lesson plans each week. Make new friends, but keep the old is one of my favorite songs of friendship! I love the 2nd verse too, "A circles round and has no end, that is why I want to be your friend!" We like "The more we get together" I will be trying out the other two songs on my girls. I have never heard the second verse. That is cool! We will try that out. The More We Get Together is really fun. I hope your girls enjoy trying out the other friendship songs. Being that we homeschool, I always have a hard time incorporating songs like this into our day! They are fantastic, though and I'll have to plan some preschool co-op days to introduce them to my boys and all their friends! Make New Friends has been one of my personal favorites for years. We sing it all the time with our kids! Thanks for offering a great selection of songs about Friendship! My daughter has been loving songs lately! I'll have to try these with her! I love this! I plan to include songs into a morning "circle time" with my kids, so I am definitely pinning this for future reference. I remember the silver/gold song from when I was young! Great list! I think these songs would be really fun for a co-op activity. I hope your kids enjoy them. We have been having a lot of fun singing songs about friendship. I have always used the word 'friend' to describe their relationships with each other and then they can extend those qualities to their relationships with non-family friends. I hope your daughter enjoys them! Thanks for pinning. 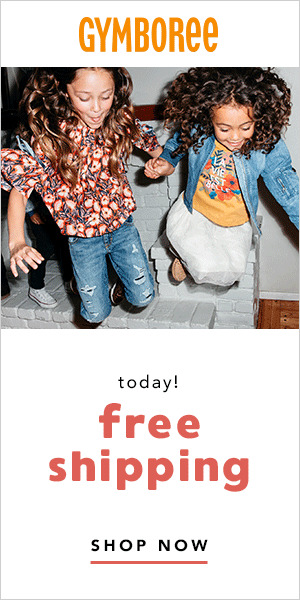 I hope your kids enjoy them. That song is such a classic and is worth passing on for many generations. Love your song suggestions, thank you! We're always singing something in preschool, so these additions would be perfect. I hope your class enjoys these songs. I love your original song! Singing is such a fun way to learn new things. what a lovely song to sing! Our kids have been having fun singing it. We have been having fun with it.